Featuring Cake, Alice Mizrachi, Tara Marynowsky, Katy Horan, and Angel Oloshove. 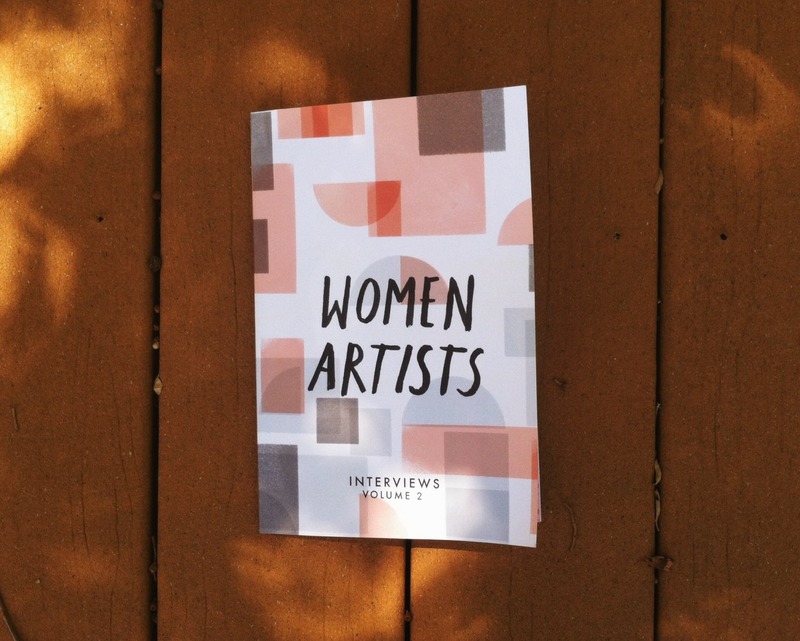 Featuring Katherine Squier, Caris Reid, Amanda Valdez, Rochelle Goldberg, Kim Westfall, Mary Kang, and Jessi Hamilton. 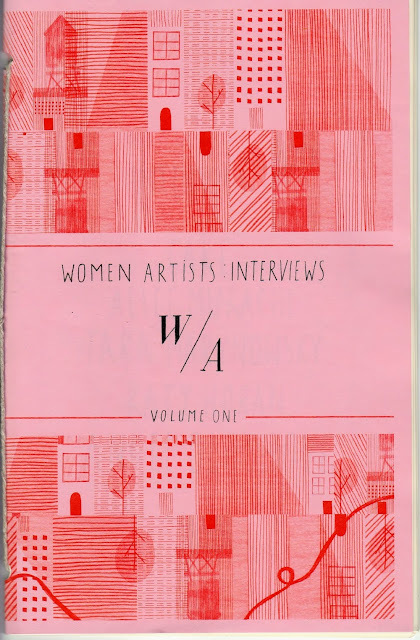 Featuring Lora Baize, Nayeka Brown, Anny Crane, Aidan Koch, Annie McLaughlin, Danielle Romaro, Alice Tippit, Anna Valdez, and Tamara Valdez.